A report from Department of Homeland Security Secretary Jeh Johnson reveals the number of illegal border crossing apprehensions of Family Units from Central America and Mexico hit the highest level on record. Family Unit apprehensions set an all-time high with 77,674 crossings in FY 2016. Unaccompanied Alien Children (UAC) hit the second highest mark. The 59,692 UACs were second to the 2014 historic mark of 69,970. 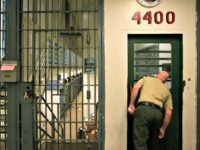 Family Unit apprehensions reported a 95 percent increase in FY 2016 over FY 2015. 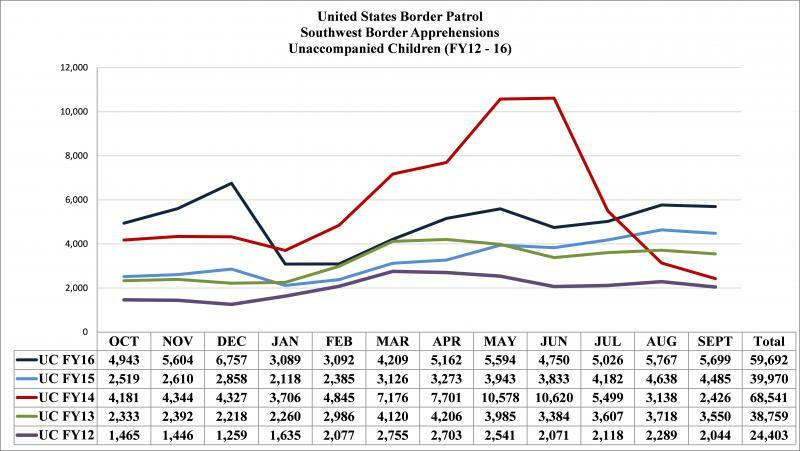 Those increases were in all Border Patrol sectors with the El Paso Sector leading the way. El Paso reported an increase of 364 percent while Yuma showed an increase of 256 percent. The Rio Grande Valley had the largest number of Family Unit apprehensions with 52,006, a 90 percent increase over FY 2015. The Family Unit apprehensions came mostly from El Salvador (27,114), Guatemala (23,067), Honduras (20,226), and Mexico (3,481). 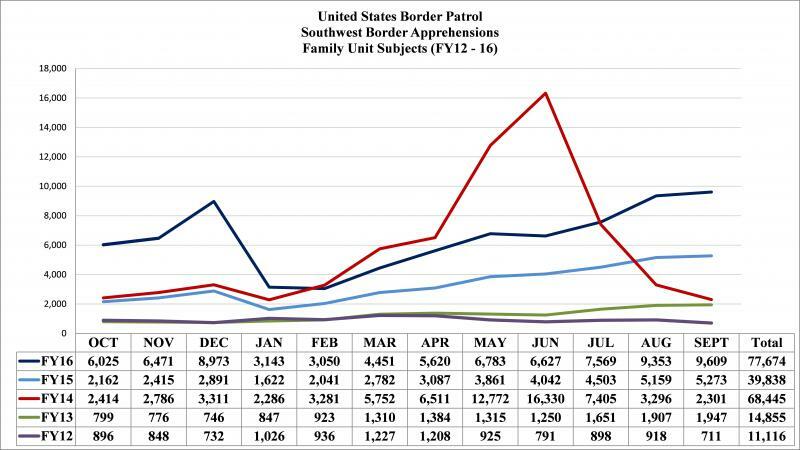 Of the 59,629 apprehension of UACs all along the border, 47,192 entered through Texas (79 percent), the report states. The El Paso Sector led Texas increases in crossings by a rate of 134 percent. A total of 3,885 UACs crossed in that sector during FY 2016, compared to 1,662 in FY 2015, and 1,029 in FY 2014. The Yuma Sector saw the second largest increase in UAC’s, also at 200 percent. Their numbers increased to 3,266 in FY 2016 from 1,090 in FY 2015 and 351 in FY 2014. 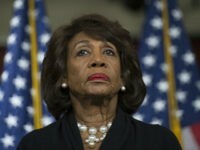 A possible explanation for this is drug cartels learned the value of tying up Border Patrol agents with the time-consuming task of processing UACs to distract them from their lucrative drug and human smuggling operations. Guatemalan children led the numbers of UACs apprehended at the border with 18,913. El Salvador was second in sending its children to the United States at the hands of drug cartel smugglers with 17,512. Mexico and Honduras trailed with 11,926 and 10,468 respectively. The El Paso Sector also saw a very large increase of 134 percent. 3,885 UACs crossed in FY 2106 compared to 1,662 in FY 2015 and 1,029 in FY 2014. The Rio Grande Valley Sector in South Texas remained solidly in first place with 36,714 unaccompanied children crossing in FY 2016. 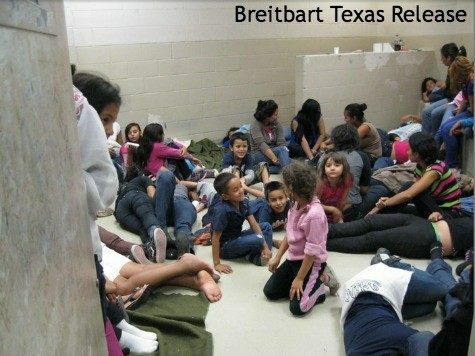 In June 2014, Breitbart Texas shocked the world with leaked photos showing massive numbers of UACs being warehoused in inhumane conditions and facilities that were clearly not designed to hold the numbers being detained. 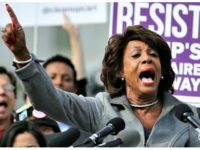 The report changed the national discussion of illegal immigration at the time and forced worldwide media attention on the crisis. Public interest has since waned while the numbers of Unaccompanied Alien Children and Family Units continue to flood into the country at alarming levels.